is a leading performance agency in Singapore specializing in a wide range of body movement disciplines such as free running and parkour. Our services include performances, stunt works, choreography, photo shoots and many others, provided by more than ten skilled self-taught performers who are seniors in the local parkour and free running community. A.M.A has worked with a number of reputable organizations such as Starhub, Singtel, Resorts World Sentosa, International Olympic Committee, Singapore Police Force, Mediacorp, Nokia and Canon. 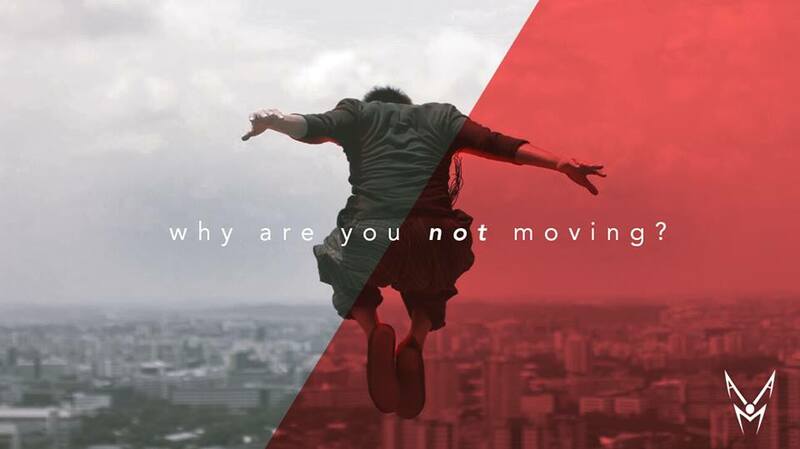 Our agency was founded by a few local young men, with the aim of providing a brighter future for traceurs (parkour participants) and free runners in our local community. The main founder of A.M.A, Ashton Law, was one of the pioneers of Parkour in Singapore along with several other senior traceurs. Being the ambassador of Parkour in Singapore, he has also been featured several times in The Straits Times and Mediacorp as well as magazines like iWeekly, 8 Days & New Man. is a physical discipline that began in France and has gained worldwide recognition since the early 2000s. Its practitioners have a sensitive and complicated history of disagreements regarding the 'true' way of practicing and spreading parkour. There were frequent conflicts on how capitalizing parkour can dilute its philosophical values, and what is and isn't parkour or free running. We at A.M.A simply offer entertainment services to suit your needs, utilizing what we have learnt from parkour, free running, and martial arts.